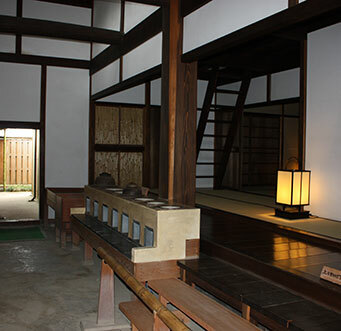 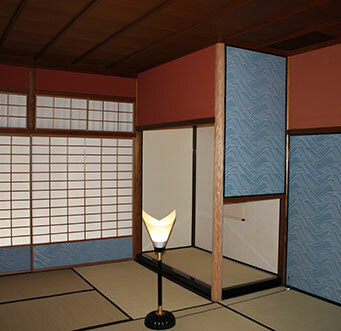 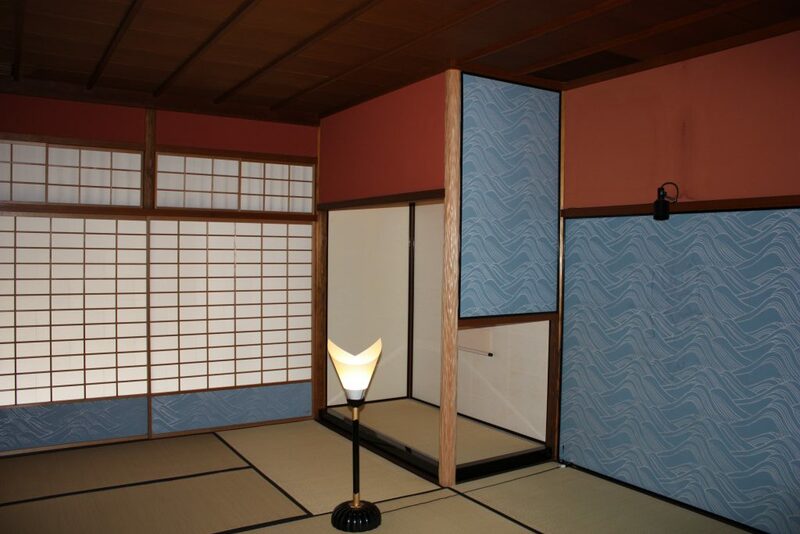 This reconstruction was based on precious documents from the Konishi Archive, including Ogata Korin’s own drawings, the technical specifications of the original carpenter, and blueprints of the tea room. 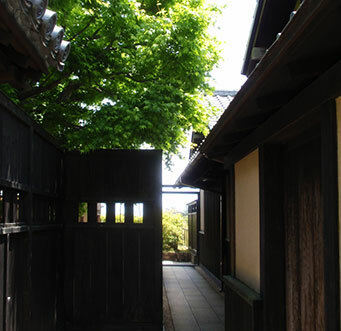 In 1712, Ogata Korin built a residence on Shinmachi-dori in Kyoto, and spent the last five years of his life there. 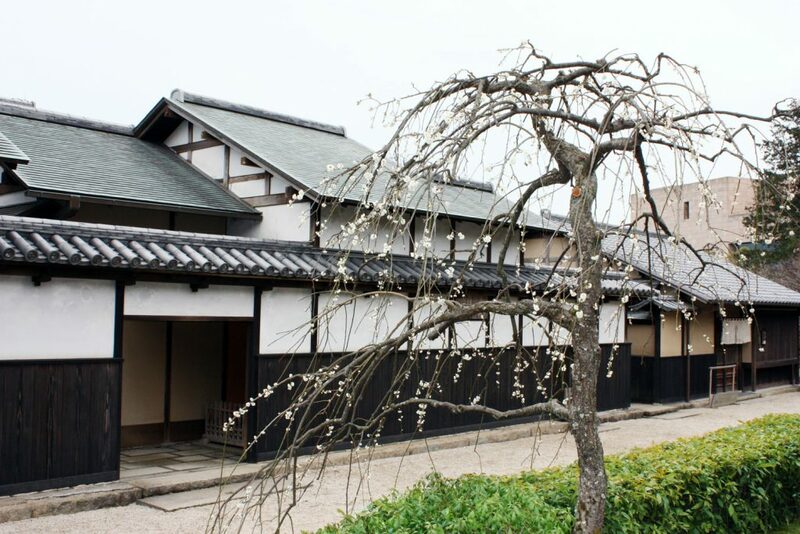 It was in the atelier on the upper floor that it is thought he painted his finest masterpiece, the National Treasure “Red and White Plum Blossoms” screen. 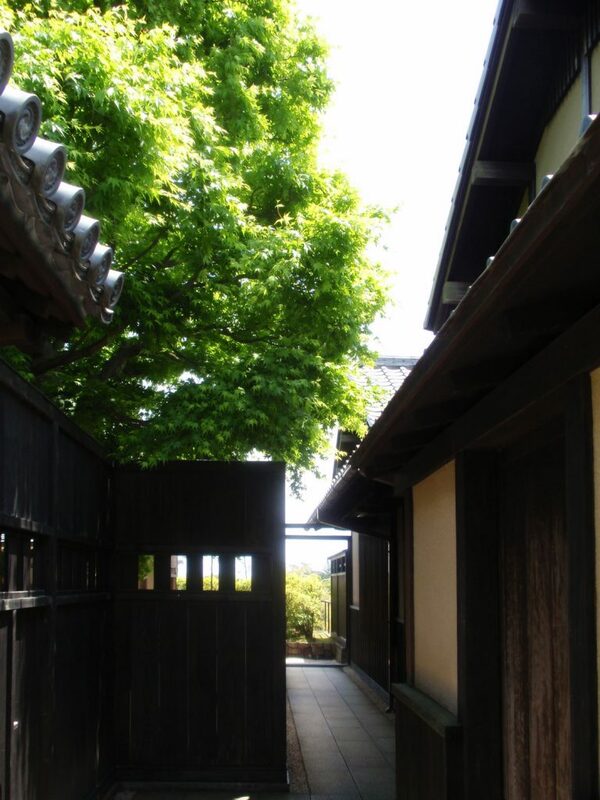 Covering an area of almost 300 m2, this reconstruction is a precious document of the traditional machiya style of house from the Edo period. 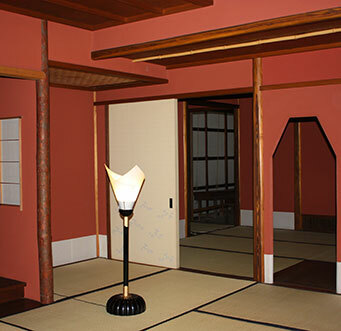 The Residence contains two tea rooms, one five-and-half-mat size and the other three-mat. 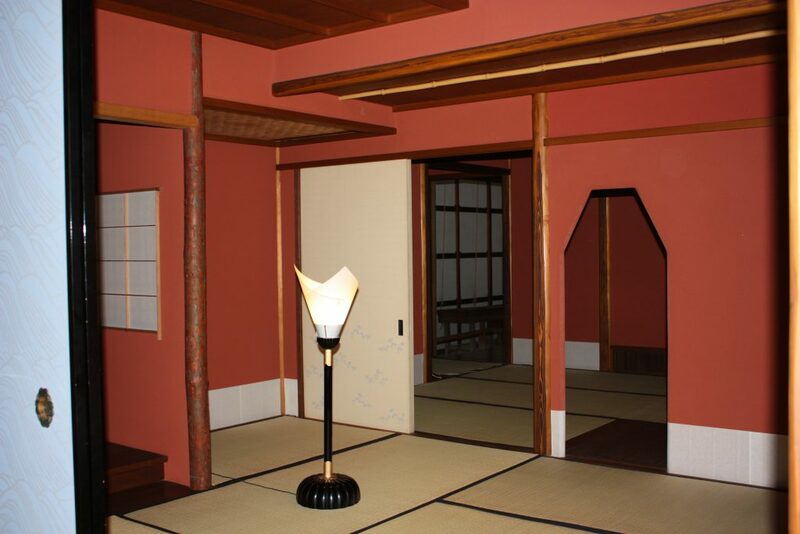 The latter “Seisei-an” was named after Korin’s pen name, and the sign for the room was created by Japanese artist Okumura Togyu. 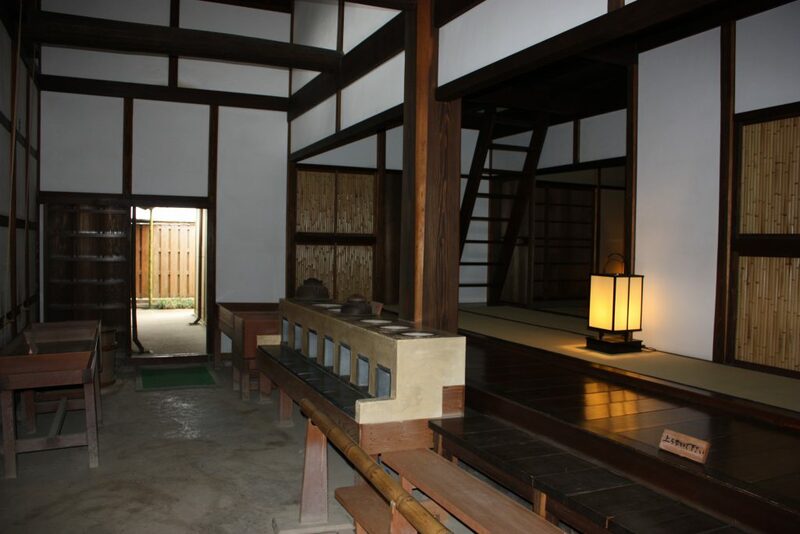 The reconstruction was supervised by a great authority on the Sukiya style of architecture Dr Sutemi Horiguchi.